The main difference between the project is that it combines several genres simultaneously. 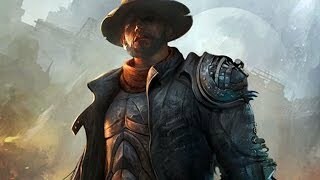 The game looks very original - it's a good example of a combination of steampunk and fantasy. 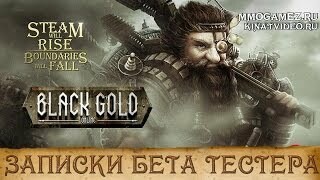 At the same time in Black Gold Online registration is not less important than in other games. It's not difficult to install the game: after launching the access point file, the main client's download will start automatically. Features of the game process. Be prepared for the fact that you are waiting for a huge number of fights and fights. Raid vehicles are considered to be the fastest, but weakly protected. Piromants blessed the sun itself. Aeromants perfectly control the air element. Some dangers can be seen on the map, while others are caught completely unexpectedly.